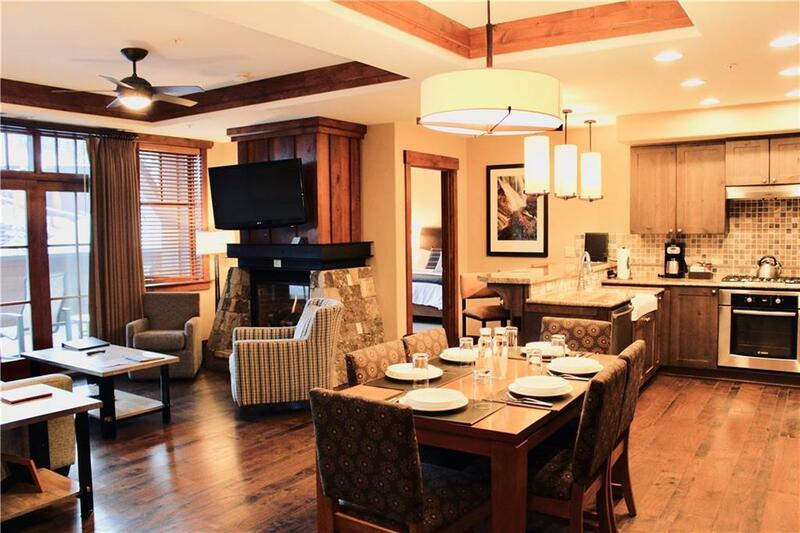 This is Breckenridge's premier ski-in ski-out residence, located at the base of Peak 8. 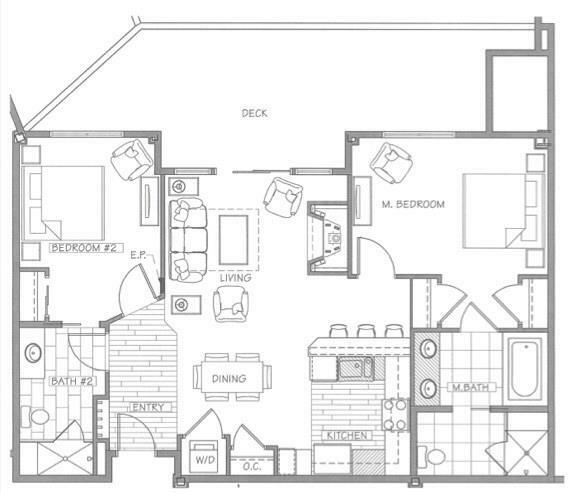 Enjoy expansive views of the mountain tops and the ski slopes from your large private balcony. Whether you prefer a day on the slopes or relaxing indoors, there is something for everyone. 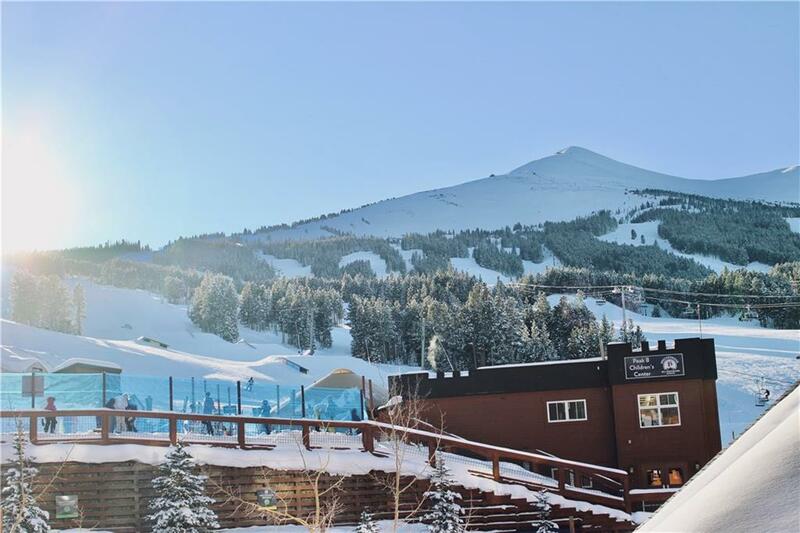 With access to world class skiing with private ski lockers and ski valet, a spa, bowling alley, on-site restaurant, and much more. With the Town of Breckenridge only a short Gondola ride away, it feels like in-town living. Listing provided courtesy of IMI Resort Props Of Colorado.